As mentioned in previous posts, I used to be a chemistry graduate student. 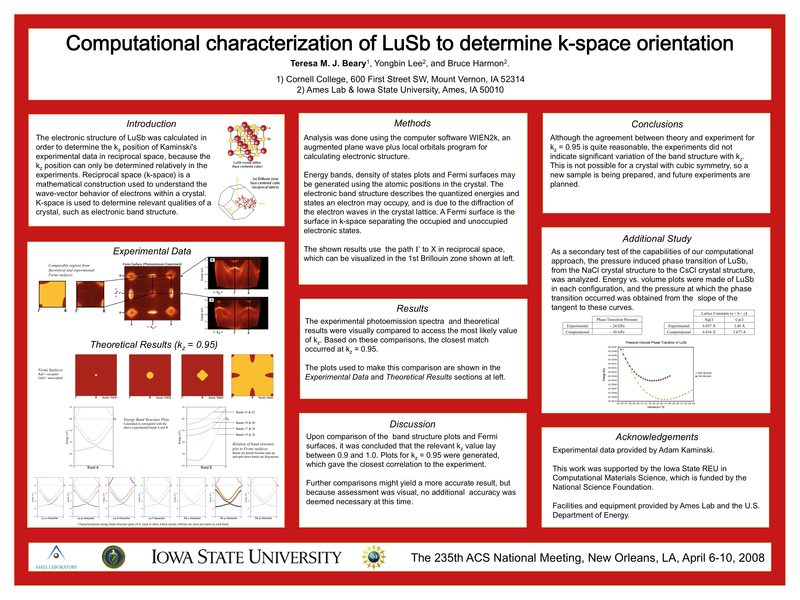 Through my undergraduate education and grad school I designed and presented several posters about my research. 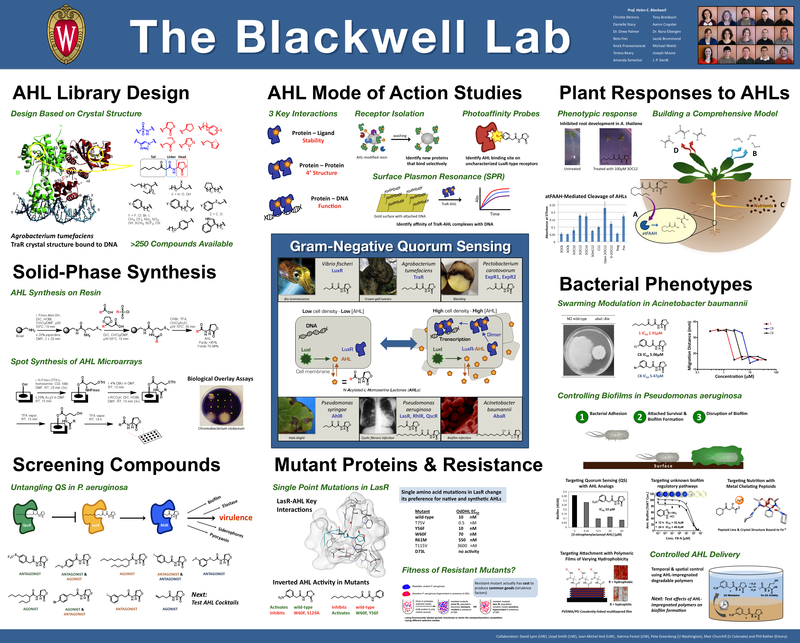 I also compiled the recruitment poster for my graduate research group, redesigning most of the graphics using Inkscape. I had a gradual awakening to the fact that design is what I wanted to do, but if you look at these posters you can tell that it’s been a passion of mine for many years. I think the posters also show the progress and development of my design skills. They aren’t the flashiest things, but if you’ve ever been to a scientific conference you’d know that they’d stand out from the crowd. I used PowerPoint for layout of the posters, Gimp for photo editing, and Inkscape to create the other graphics. They are listed below in chronological order. 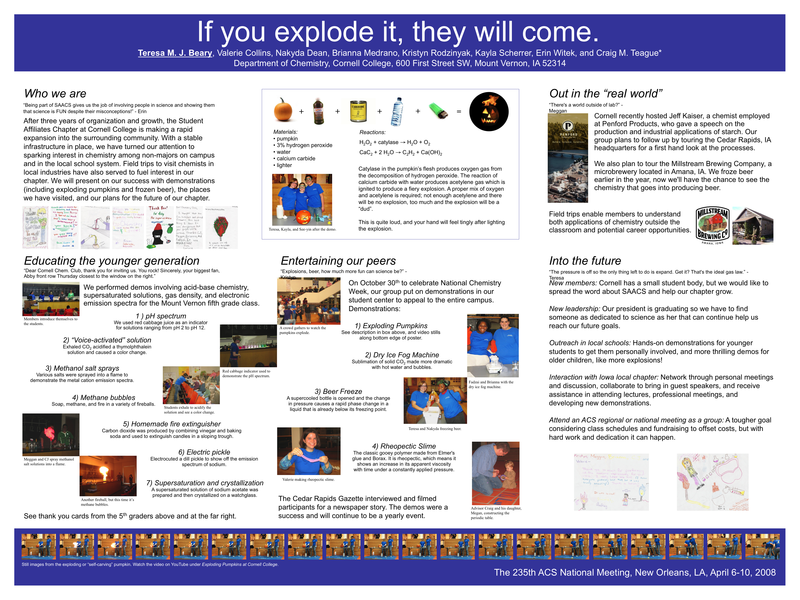 The featured image at the top is full size 56″ x 42″, and was presented at the CIBP Conference in August 2010.